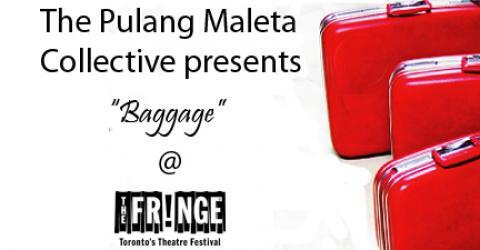 Now that the Fringe festival has finished, and the cast and crew of Baggage has gone onto other things, I just wanted to give a heartfelt thanks to our loyal audiences for coming out to support us. We had a successful run, and look forward to everyone’s next project. There are talks of remounting the show, so stay tuned for more details. In other news, the Ontario Public Service Pride Network (my corporate pride network) featured a review of Baggage in their recent newsletter. I think it’s great that my workplace is so supportive and encouraging of our members like this. If only other employers would be this queer-positive.